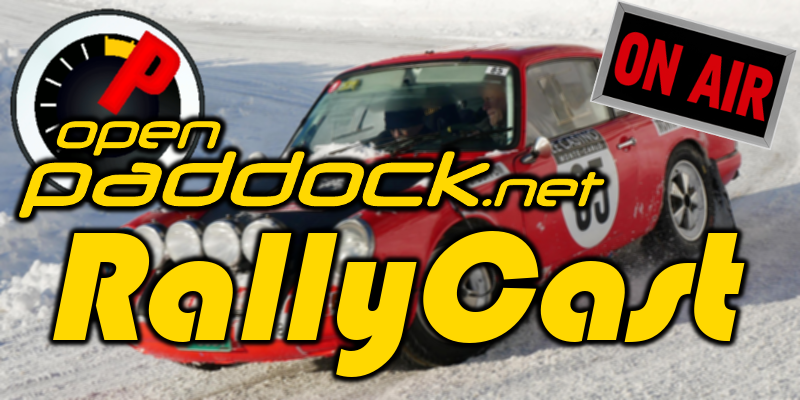 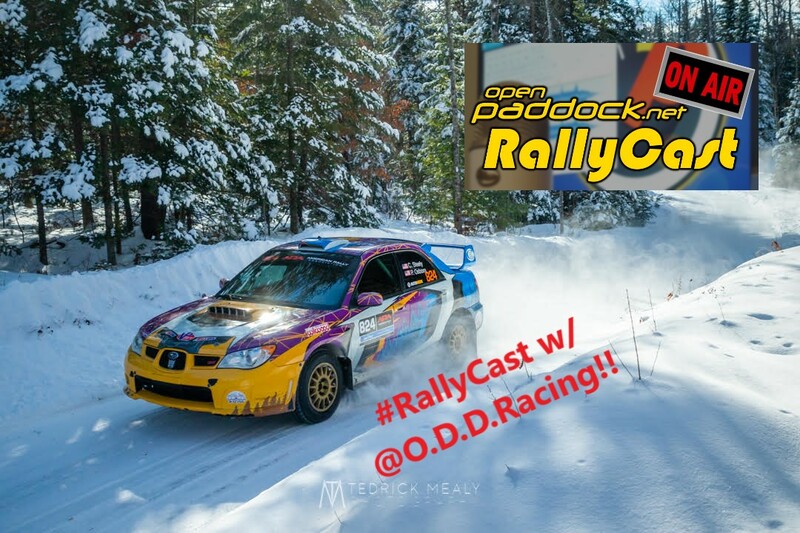 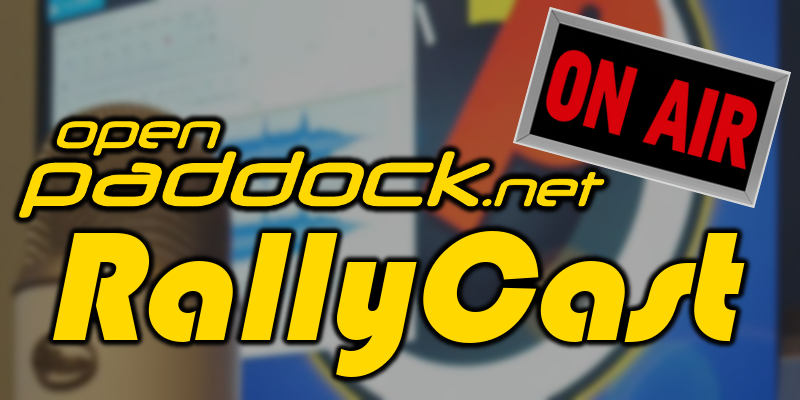 OpenPaddock.net – Open Paddock is the home of the RallyCast podcast. 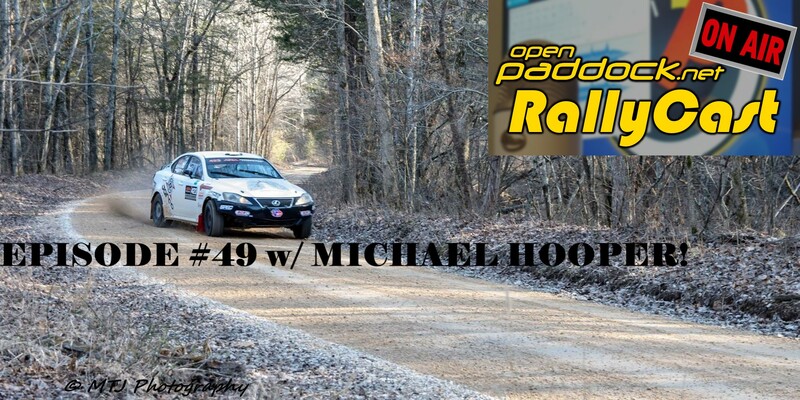 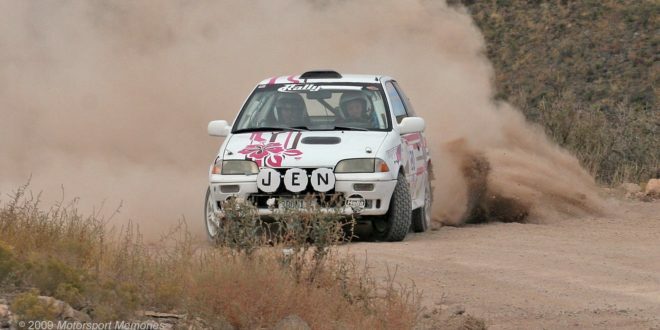 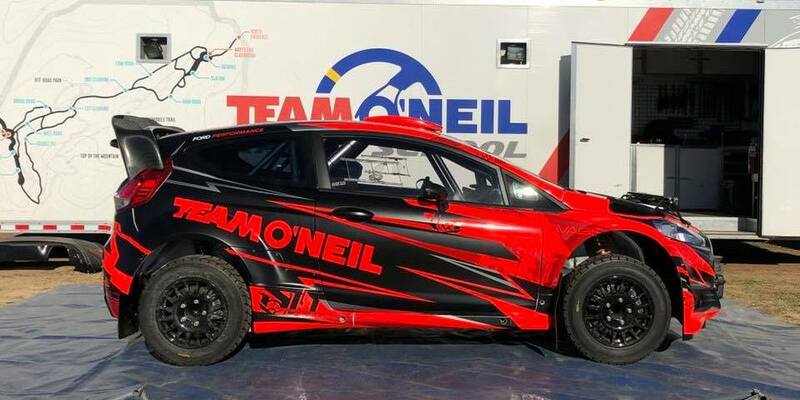 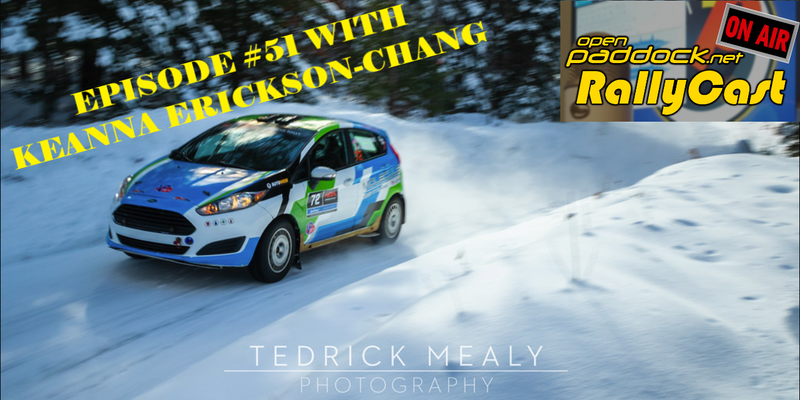 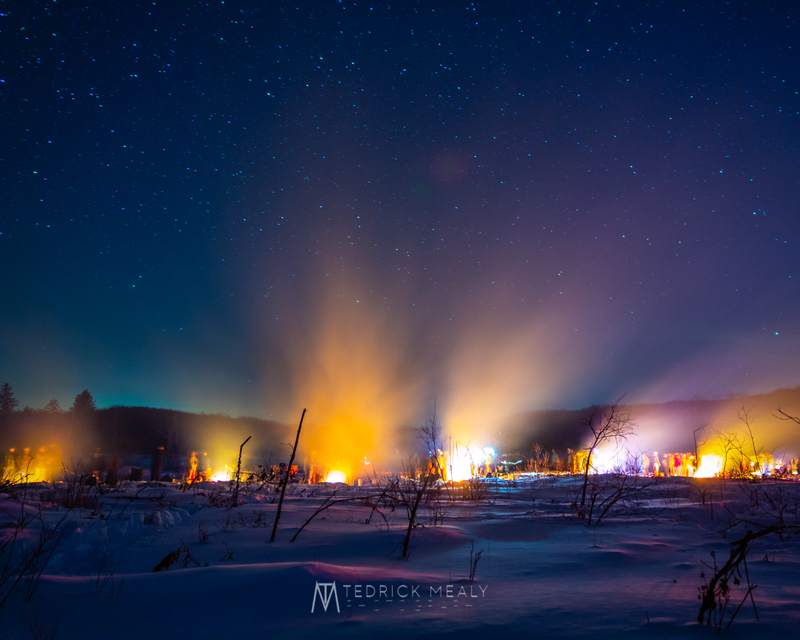 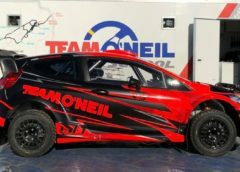 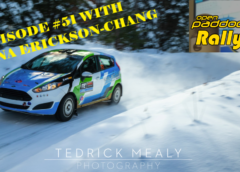 Our mix of opinion and news commentary covers the WRC, American Rally Association, Rally America, NASA Rally Sport, and Rallycross with regular special guests from all over the sport rallying. 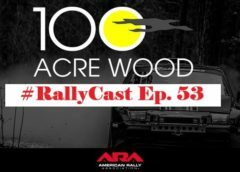 Come join the conversation.